Going to the beach this summer? Help CIE researchers Graeme Hays & Margie Morrice, in gathering more information about the world’s largest turtle, the leatherback. In case you spot one, you can report sightings via the Southern Australian Sea Turtles (SAST) dedicated online form. Your sighting will help scientists answer vital questions about these creatures. 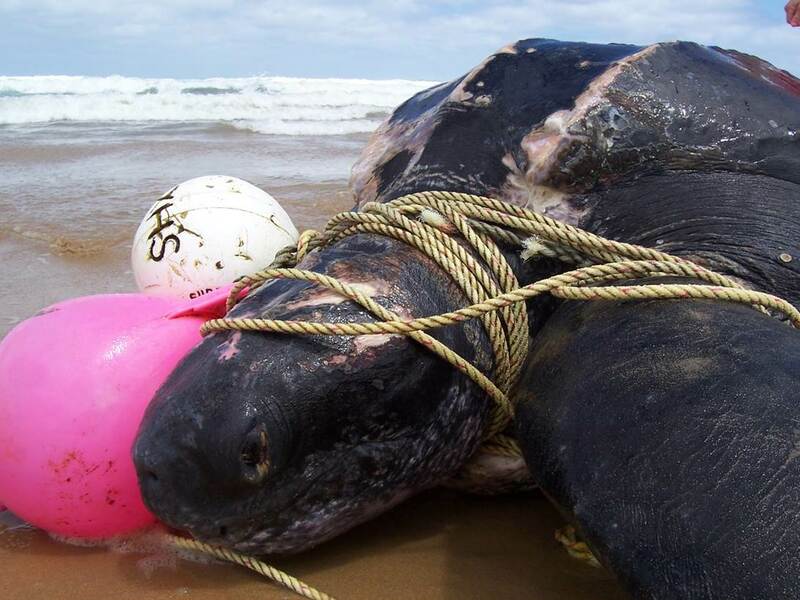 Not familiar with the Southern Australian Sea Turtles (SAST) project and want more information? Click HERE to go to the SAST home page. More on the project is also available on The Conversation: This summer at the beach, watch out for the world’s biggest turtle. Don’t hesitate! Share it with friends on social networks or via your mailing list. We need your help!